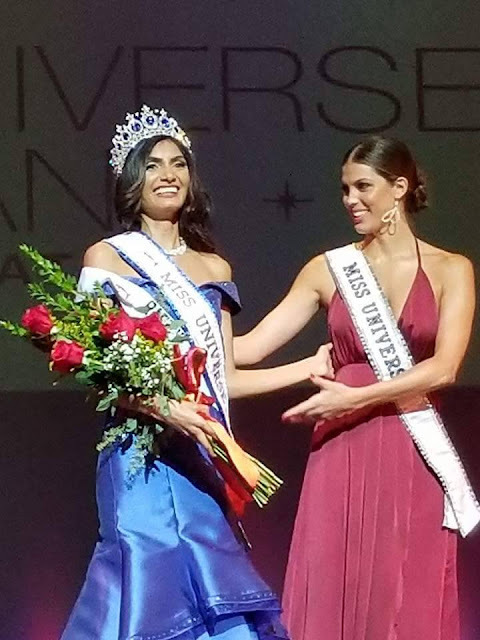 Rafieya Husain was crowned Miss Universe Guyana 2017 last night. 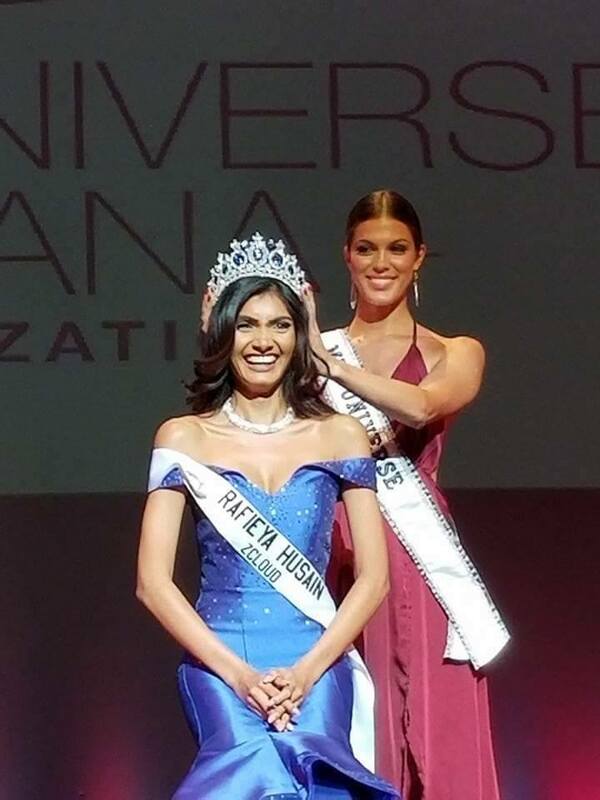 The 24 year old former Miss World Guyana, top 11 finalist at Miss World 2014 and Miss World Caribbean will now start preparing to represent Guyana at the next Miss Universe Competition. I am sure she is very pretty but she is not photogenic at all.